Gotham is a series that lives and dies by how intriguing, unique, and fantastic their antagonists are. With this season boasting to be “The Rise Of The Villains,” several colorful psychopaths have already attempted to be the downfall of Gotham City. 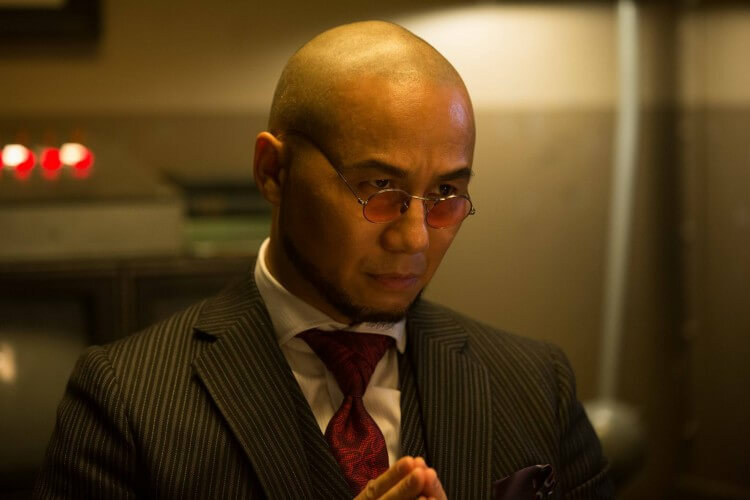 While some villains such as Penguin (Robin Lord Taylor,) Tabitha Galavan (Jessica Lucas,) and Victor Zsasz (Anthony Carrigan) prefer to get their own hands dirty, it’s the emergence of the mysterious Hugo Strange (BD Wong) that may prove more destructive. 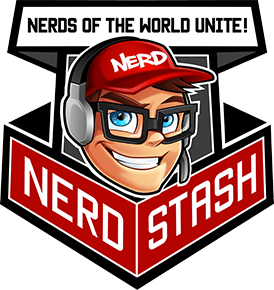 The Nerd Stash actually got to speak with actor BD Wong about his new role as the head of Arkham Asylum. 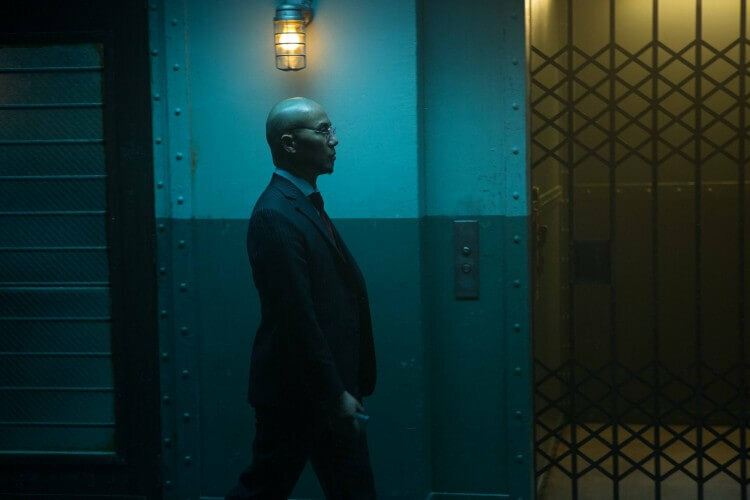 How would say Hugo Strange is fitting into the story this season? BD Wong: The main rule here is no spoilers, right? Which is really difficult. What I can say is that his installation into the show kind of changes the game and puts the upper hand more in the villains court rather than the Bruce and Jame Gordon court. So that means that James Gordon and Bruce are going have to work even harder to overcome all of the villainy that is rampant in Gotham City. Hugo Strange has the power to empower a lot of different villains and make contact or cross paths with many of them. which is really difficult. What I can say is that his installation into the show kind of changes the game and puts the upper hand more in the villains court rather than the Bruce and Jame Gordon court. So that means that James Gordon and Bruce are going have to work even harder to overcome all of the villainy that is rampant in Gotham City. Hugo Strange has the power to empower a lot of different villains and make contact or cross paths with many of them. You described Hugo Strange as being able to empower other villains, do you think that’s what makes him different than other antagonists in Gotham? BD Wong: It makes him different from a dramaturgical point of view, as a device for the plot. He is very much like a Gotham villain in many ways. He’s very colorful and takes a lot of delights in what he’s doing in that villain kind of way – and he’s slightly crazy and all of those things. As far as the plot is concerned, he actually runs this place where all the crazy people come. So, inevitably crazy people, one after another come through his system or mechanism and very often they come out quite changed, for any number of different reasons. And so, that is super interesting and allows a million different things to happen. He kind of orchestrates it, he plays a role in it, he’s there, or he makes it happen – it just depends. 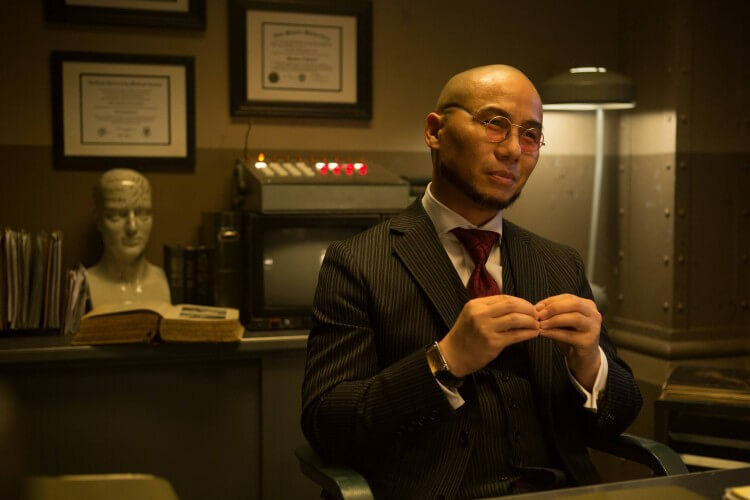 GOTHAM: Guest star BD Wong as Hugo Strange. ©2016 Fox Cr: Jessica Miglio/ FOX. The character has been around since the early 1940’s, was there any one version or adaptation you gravitated towards for inspiration? BD Wong: You know, no. For research, what you end up doing is looking at the different ways that he looked over the years, that’s the first thing you start doing. Then the writers really immerse themselves in the plot devices, actions, and choices of the character and write that into the character. I feel my job is to give them what they wrote and so what I feel they wrote is a very juicy guy that is slightly mad and intensely into the science of what he’s doing. I think the crucial threshold of finding it, is deciding how he looks. 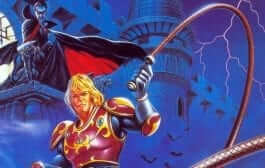 So deciding how he looks was a big part of this process for me and the producers as well. Once we came out on the other side and he looked a certain way, it kind of all started gelling. And we really wanted him to look like different manifestations of Hugo Strange in the past and throughout history. As much as the person like me can look like Hugo Strange, I think it’s been really pulled off successfully and I really liked the way it turned out. I found it interesting that a previous role you had on Law and Order: Special Victims Unit was a criminal profiler and psychiatrist. Did any of that translate when first started out as Hugo Strange? BD Wong: You know it did, but not for the reasons you might think. I have played either a doctor, more specifically a psychiatrist a lot of times in my career and I think I’m tired of it. Whenever an offer comes and it’s for another doctor or another psychiatrist I’m really likely to say no. You have to shake yourself out of the mold if you can, it’s like that pigeonholing. You do different things and you want to be seen doing different things, but this is a totally different story-performance wise, character wise. It didn’t bear any resemblance to any of those other psychiatrists that I’ve played before, so I was very happy to do it. I don’t like repeating things. The things that made me good for the part in SVU are totally different things. I was good in Oz and SVU because I was patient, a caring person, I listened to people’s problems, I was good at assessing things and really articulate. And this whole thing has nothing to do with that. This is much more about a selfish kind of desire to play God in some way and use technology to change people and experiment with the human brain and the human body in a way that has never been done before. So this person is much more like Frankenstein actually than the characters that I’ve played int he past who were psychiatrists. Outside of his own agenda, does Hugo Strange actually care at all about curing his patients? BD Wong: You know he’s a lot like classic mad scientists. The mad scientist is only a three-dimensional mad scientists if he really cares about the thing he is trying to make happen. Frankenstein really wants this thing to be successful, he is crazy, but also totally immersed in his own technology and knowledge. He believes that this is the key to understanding humanity or unlocking the door to curing sickness, being powerful, or all of these things. So he’s kind of like many mad scientists, blind to the consequences. What’s interesting to me is that they’re blind to the consequences because they’re just so passionate about what they’re doing, that nothing else is in their view and their perspective. And it totally makes sense to me, even though I wouldn’t like to be that way. I wouldn’t advocate that people actually act this way, but it does seem believable. So it’s not just this one-dimensional “being a bad person” kind of thing. BD Wong as Hugo Stange. ©2016 Fox Cr: Jessica Miglio/ FOX. 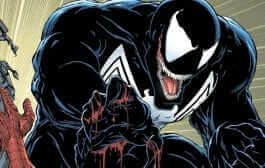 How would you describe Hugo’s relationship to his patients and the various villains coming into Arkham? BD Wong: Well, I think all people are psychological or medical experiments in some way, but each person that he encounters is an opportunity to learn something or make something happen. And one of the things he is doing with a lot of the villains, is that the villains will end up coming through the mechanism of Arkham Asylum inevitably because they’re villains, criminally insane, and their behavior warrants it. They end up in Arkham Asylum where they make contact with Hugo Strange, and then Hugo Strange takes delight in manipulating them or changing them and then he turns them back out. One of the things he likes is turning them back out there and watching what happens from the point of view from a scientist not just being a bad person, but you know the line’s very fine. Would you say that because he doesn’t directly get his hands dirty that he is one of the most dangerous criminals in Gotham? BD Wong: I think so (laughs.) I think that’s probably very fair to say. You know a bullet to the head can kill a person really quickly on this show and we’ve all seen that happen so I’m always looking for that around the corner. I’m in a really interesting point-of-view where I know more than you know, but I know less than a lot of people working on show know because they don’t tell actors everything. 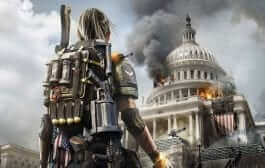 So I have no idea how it ends ultimately, but I do know in the meantime there is a lot of opportunities to wreak havoc. BD Wong in Gotham Mid-Season Premiere. FOX. ©2016 Cr: Jessica Miglio/ FOX. We saw Indian Hill at the end of the mid-season finale. Can you give us any hints at what to expect from this facility and Hugo Strange’s grand plan? BD Wong: Well as you know in the show, Indian Hill is a big fat secret. 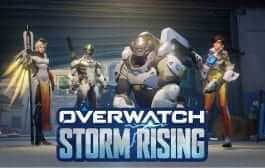 What’s going on in there is revealed rather slowly throughout the first few episodes of the second half of the season. I’d probably get my wrist slapped if I actually said what’s going on in there. I will say that even if I did tell you what is was…even if you had that information what you don’t have is why that’s important to the whole Gotham storyline, the greater storyline of what the whole show is about. That’s all I’m going to say about that. It’s revealed throughout that he (Hugo Strange) is playing in a greater storyline than it appears. One final question, which place is more dangerous: Jurassic Park or Gotham City? BD Wong: (Laughs.) I think Gotham City is a pretty bad place. I think from Hugo Strange’s and Dr. Henry Wu’s perspective Gotham City is the worst place. Henry Wu is actually a reasonably sane person and Hugo Strange a little bit off the rails. Gotham returns February 29th on FOX. 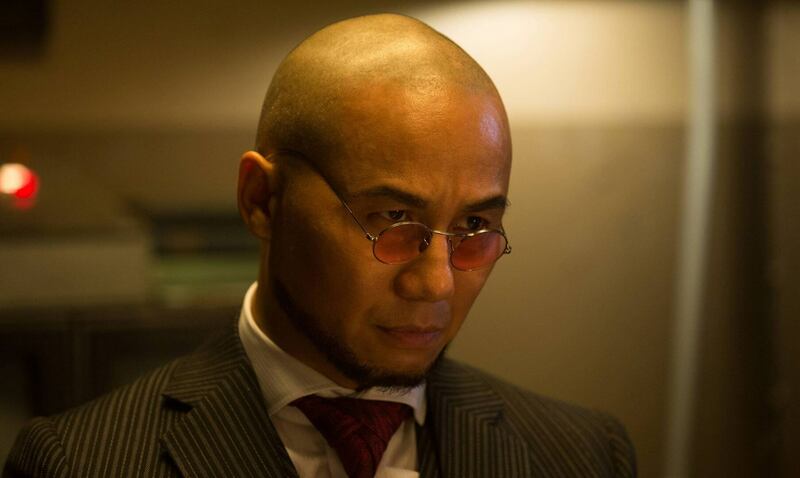 What do you think of Hugo Strange coming to Gotham? How do you think BD Wong will do as the mad scientist? Are you curious about what’s happening at Indian Hill? Sound off below!